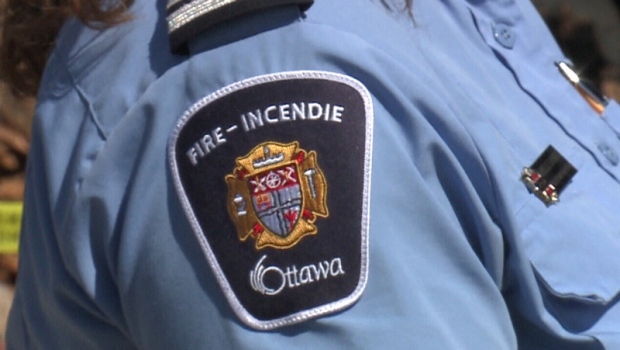 Ottawa firefighters will be knocking on doors across the city this week. As part of the annual “Wake Up! Get a Working Smoke Alarm” campaign, firefighters will be making sure you have a working smoke alarm and carbon monoxide alarm in your home. Visits will take place between 6 p.m. and 8 p.m. on weekdays, and between 2 p.m. and 4 p.m. on weekends. Firefighters will only visit selected areas of the city this week. Ottawa Fire says firefighters will be in uniform and residents are not obligated to provide them access to their home. The Ontario Fire Code requires homes to have a working smoke alarm on each floor and outside each sleeping area. Carbon monoxide alarms are required outside sleeping areas if the home has an attached garage or a fuel-fired appliance.